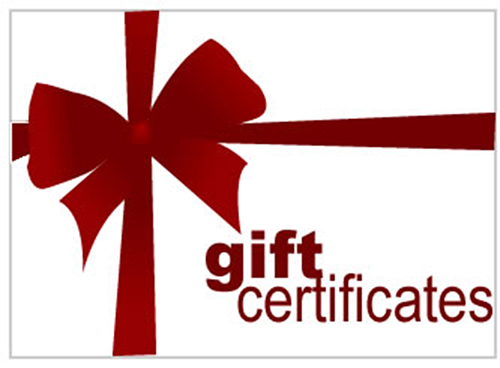 Thank you for visiting GFRracing.com Website. 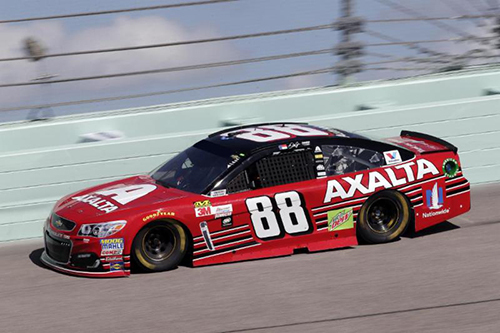 We carry a huge selection of Diecast Cars, Nascar Monster Cup Diecast and ADC Dirt Late Models Diecast Cars, ADC Dirt Modified Diecasts Cars. 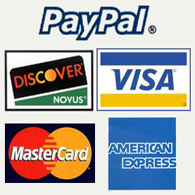 R&R Sprint Cars. 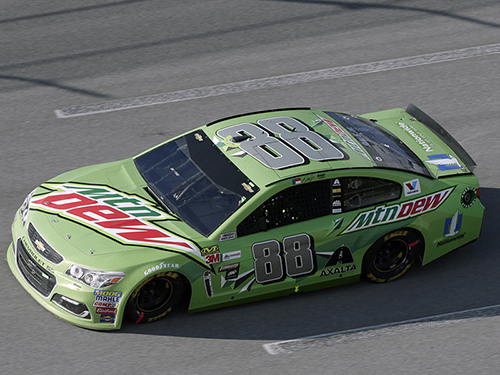 Unbeatable prices and selection make us your number one source for all your Diecasts needs. 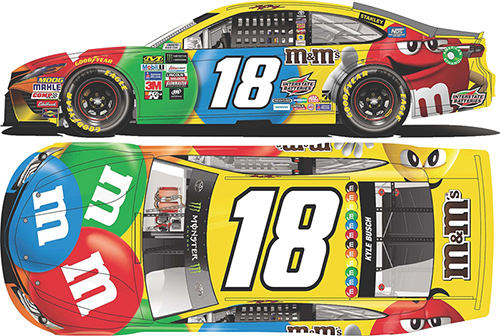 Monster Nascar Cup Diecast !!!! 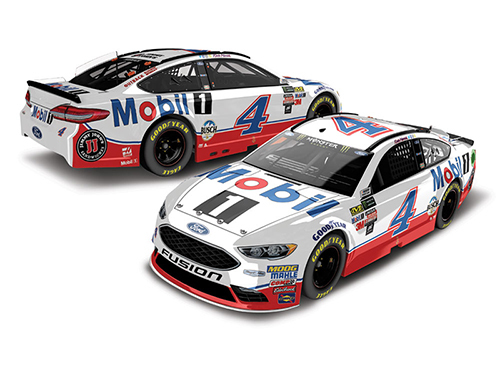 2018 Kevin Harvick #4 Busch Beer 1:24 HO Color Chrome Diecast Car. 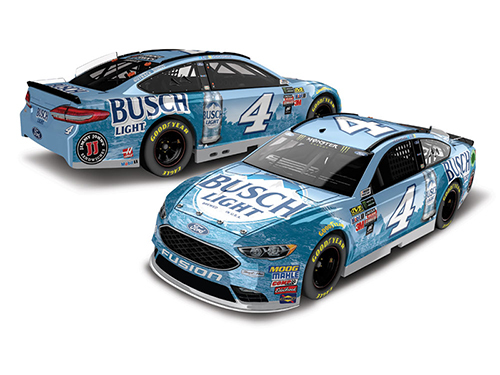 2018 Kevin Harvick #4 Busch Beer 1:24 RCCA Elite Diecast Car. 2018 Kevin Harvick #4 Busch Beer 1:24 HO Diecast Car. 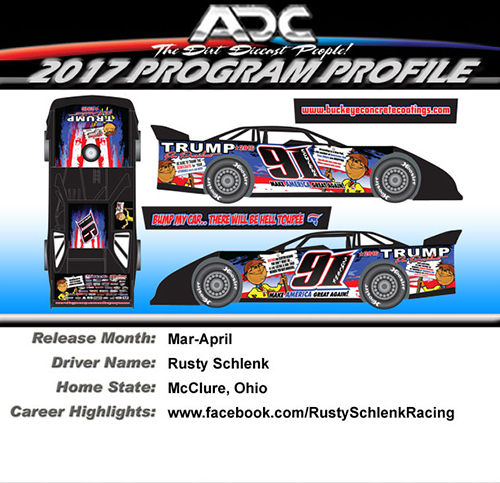 2019 Darrell Lanigan #29 1/24 Dirt Late Model Diecast Car. 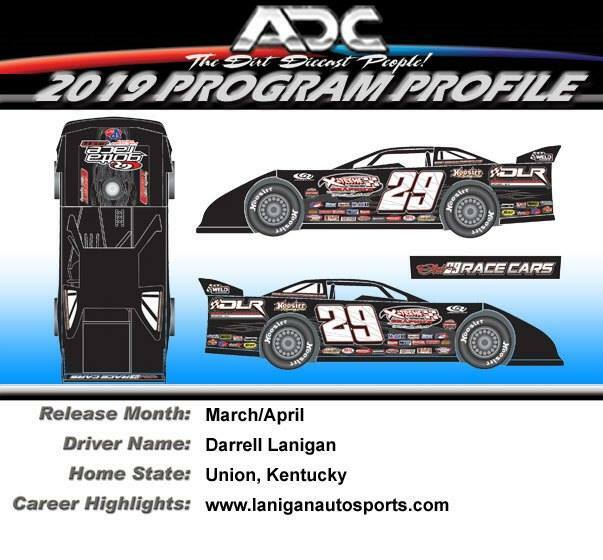 2019 Darrell Lanigan #29 1/64 Dirt Late Model Diecast Car. 2018 Frank Heckenast Jr #99r 1/24 Dirt Late Model Diecast Car. 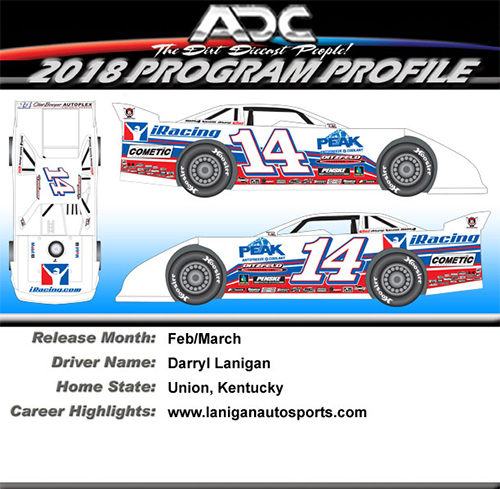 2018 Darrell Lanigan #14 1/24 Dirt Late Model Diecast Car. 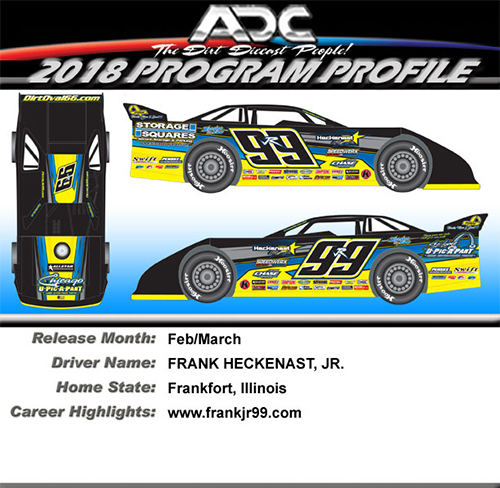 2018 Frank Heckenast Jr #99r 1/64 Dirt Late Model Diecast Car. 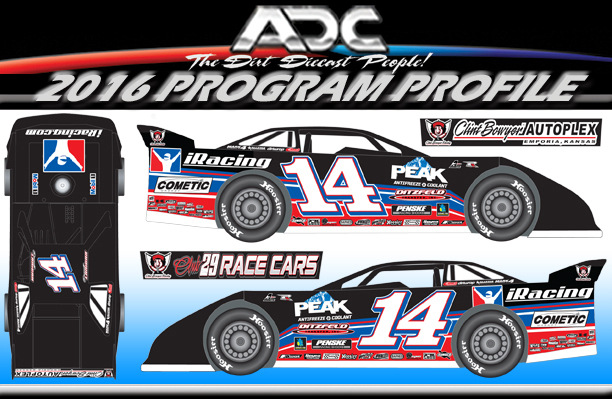 2018 Darrell Lanigan #14 1/64 Dirt Late Model Diecast Car. 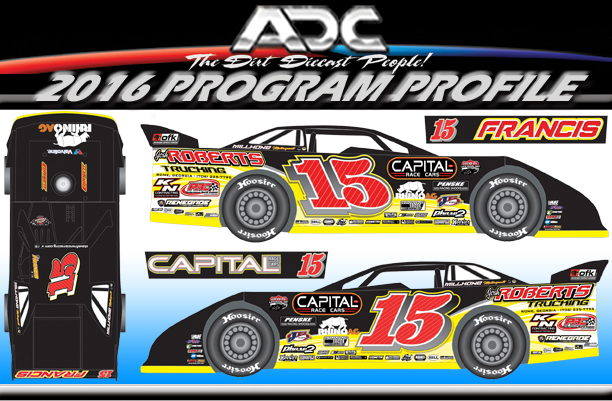 2017 Steve Francis 1/24 Dirt Late Model Diecast Car. 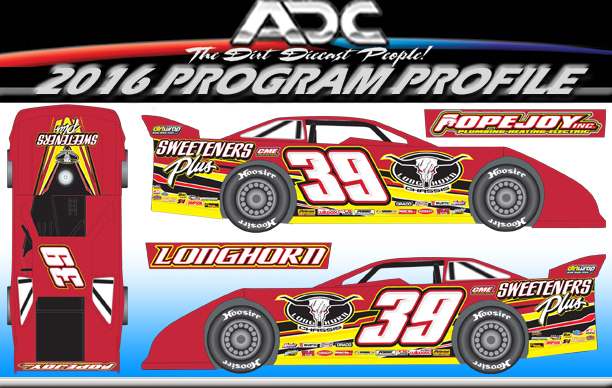 2017 Steve Francis 1/64 Dirt Late Model Diecast Car. David Pearson #21 Purolator . 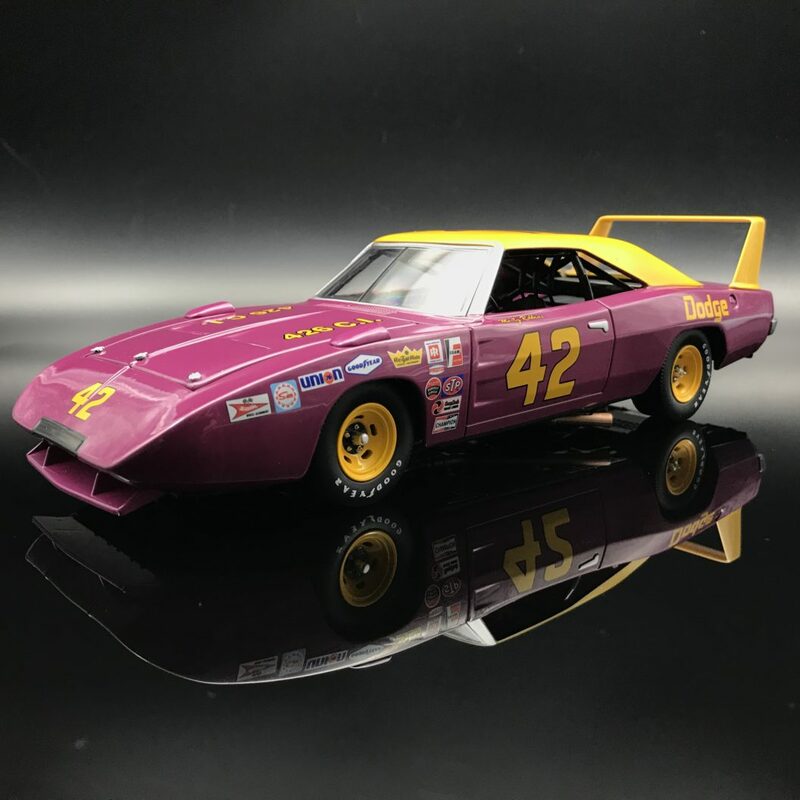 1971 Mercury Cyclone 1:24 Diecast Car. 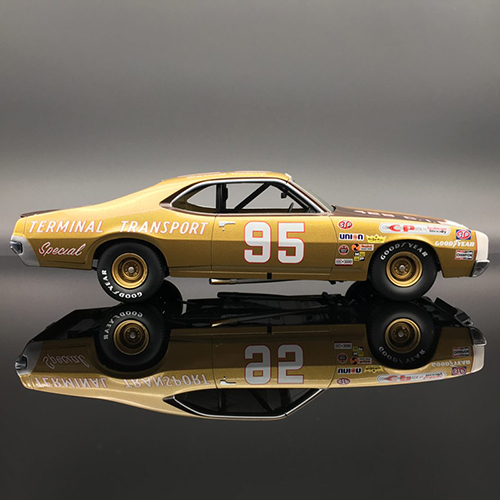 Darrell Waltrip #95 Terminal Transport 1971 Mercury Cyclone 1:24 Diecast Car. 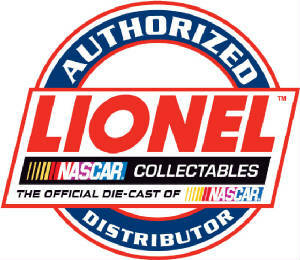 Darrell Waltrip #95 Terminal Transport "Autographed" 1971 Mercury Cyclone 1:24 Diecast Car. 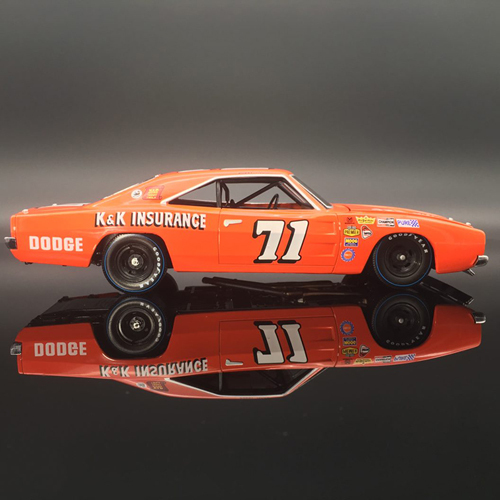 Bobby Isaac #71 –1969 Dodge Charger 1/24 UOR Diecast Car. 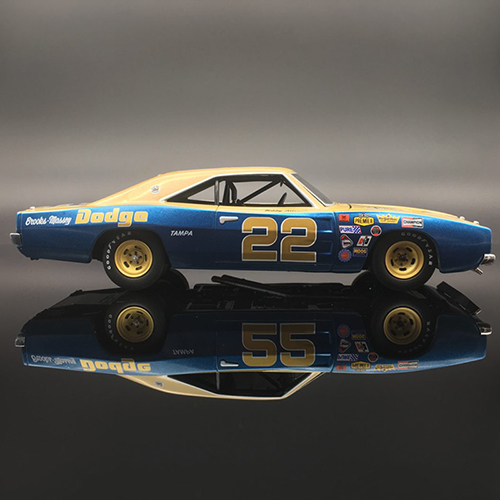 Bobby Allison #22 – 1969 Dodge Charger 1:24 Diecast Car. 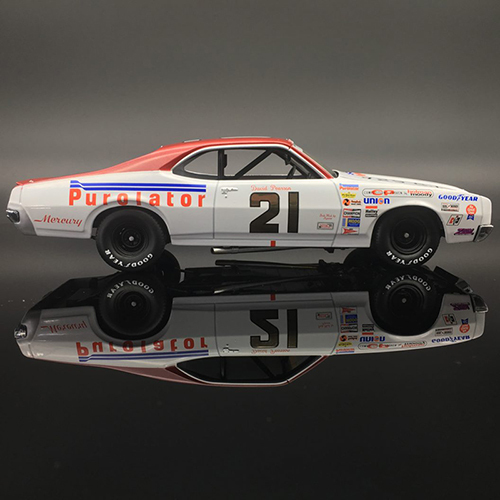 Bobby Allison #22 – 1969 Dodge Charger "AUTOGRAPHED" 1:24 Diecast Car. 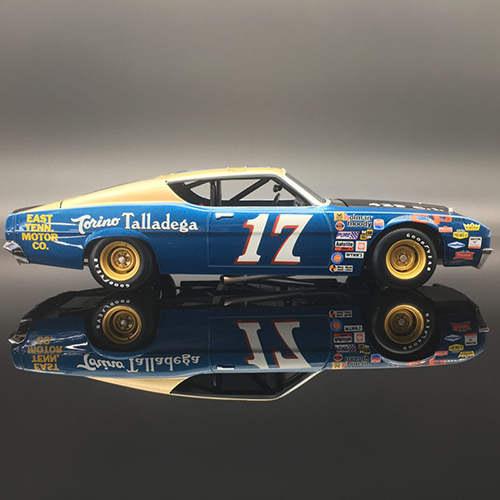 David Pearson East Tenn Motor Co. 1969 Ford Torino Talladega 1:24 Diecast Car. Bobby Allison #12 Coca Cola. 1969 Mercury Cyclone 1:24 Diecast Car. 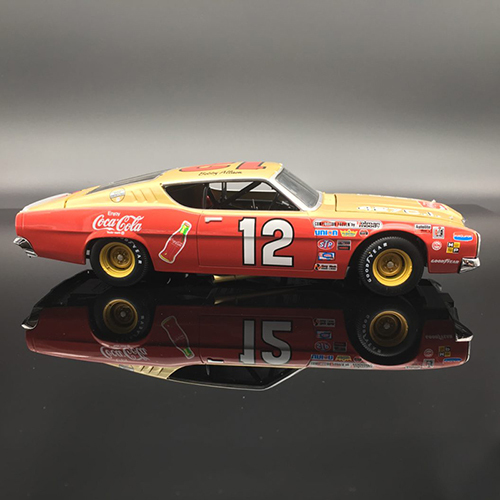 Bobby Allison #12 Coca Cola. "AUTOGRAPHED" 1969 Mercury Cyclone 1:24 Diecast Car. 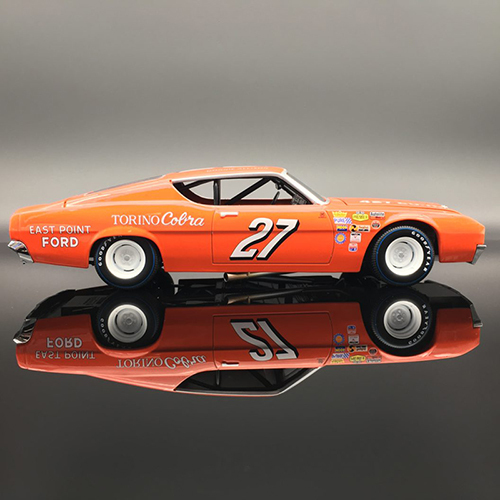 Donnie Allison #27 East Point 1969 Ford Torino 1:24 Diecast Car.